At Darrell's Auto Sales & Services, we have tow trucks sized to handle all types of towing situations. Receive exceptional Emergency Roadside Service with Darrell's Auto Sales & Services. We have various emergency services and experienced operators that can get you a new battery, give you a jump start, bring you a new tire, and much more. With our 24-hour towing service you can have your car towed any time of the day and taken back to the garage for repair services. In case your car or a car you are driving is disabled, contact Darrell's Auto Sales & Services at 203-626-9741 for professional around the clock towing services. At Darrell's Auto Sales & Services, we boast well-maintained tow trucks, and highly trained and certified drivers who are committed to providing professional and courteous services to all our customers. If your tire blows out, we are here to help you get back on the road. Please contact Darrell's Auto Sales & Services at 203-626-9741 for professional roadside assistance. If you have a flat tire, we are more than happy to assist you. 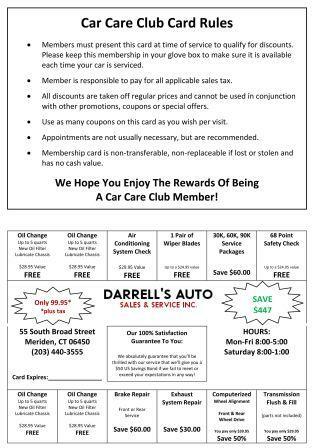 Please call Darrell's Auto Sales & Services at 203-626-9741 for timely, professional assistance. If you're stranded on the side of the road because you've run out of gas, Darrell's Auto Sales & Services is here to help! We'll deliver fuel to you - just call us at 203-626-9741. If your vehicle's battery is dead, Darrell's Auto Sales & Services can help you. Please call us at 203-626-9741, and our service professionals will come jump start your vehicle. The faster you call, the faster we can help you. Darrell's Auto Sales & Services provides professional roadside assistance, including lockout services. If you've locked your keys in your car, call us at 203-626-9741 for timely assistance. Experiencing issues with your battery? If you need a new battery immediately, we'll come replace it for you on the spot. 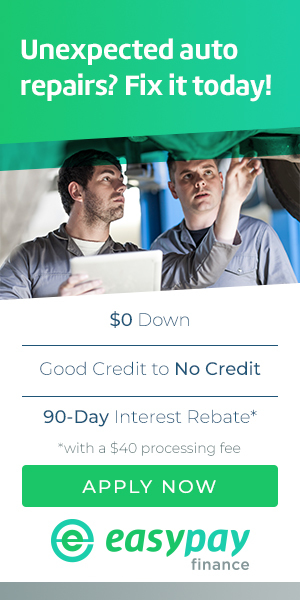 Call Darrell's Auto Sales & Services's professionals today at 203-626-9741. If you are experiencing tire trouble, we offer roadside tire changes. To request service from our professionals please call us at 203-626-9741.